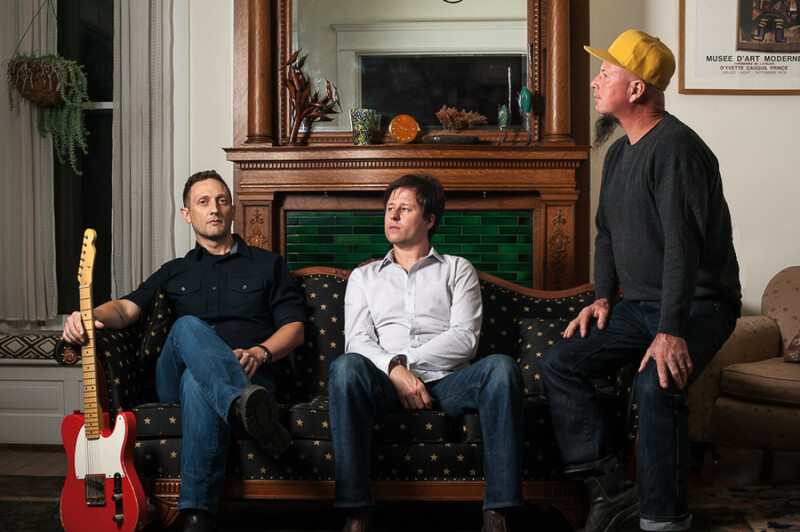 The Coal Men’s fourth album, Escalator, was released yesterday, and things are looking up. There’s the fall tour with Todd Snider, who runs the band’s label. There’s the support of top-shelf Americana vets like Will Kimbrough, Jen Gunderman, and Audley Freed, all of whom make guest appearances on the album. Most importantly, there’s the band’s rootsy rock & roll, full of steady pulses and wild guitar breaks that point to a half-century’s worth of influences, from Skynyrd’s backyard boogie to Springsteen’s road anthems.